Having unwanted pests in your home can be a real pain. 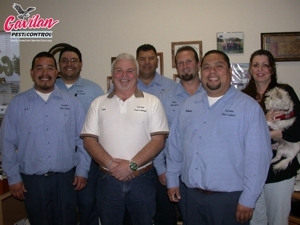 Our exterminators will take all the necessary steps to make sure that your home stays pest free. 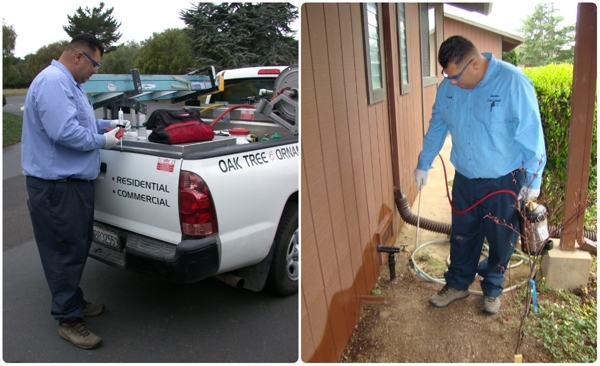 Gavilan Pest Control provides residential and commercial pest control services, weed management services, tree and garden protection services and much more. We proudly serve Santa Clara County, Campbell, Santa Cruz County and the surrounding area. call us at (831) 920-4078.